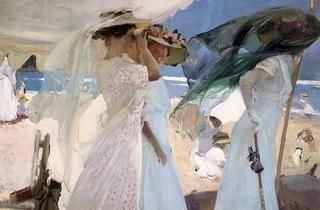 It's no secret that Joaquín Sorolla was a great success in the USA. The Valencian painter lived across the pond one in of the most important periods as far ash is artistic career was concerned, managing to exhibit at the Hispanic Society of America, among other spaces. Under the patronage of this institution, he later presented his works in Boston and Buffalo. Two years later, exhibitions in Chicago and St. Louis followed. His elegant portraits, landscapes of warm beaches lapped by ocean waves, and beautiful gardens wowed critics and the public in the States at the time. 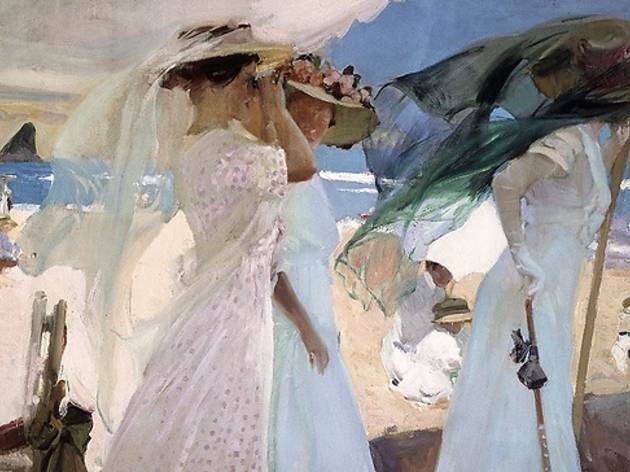 Now, thanks to a collaboration between The Meadows Museum, The San Diego Museum of Art and the Fundación Mapfre, art lovers in Madrid have the chance to see some of Sorolla's works bought by American collectors and museums that have never before been exhibited in Spain. Until now.